We make it easy to declutter, get organized and keep it that way. We teach the Clear & SIMPLE Way® to clear the clutter in your space and the chaos in your day. No matter where you are in the world, no matter what your specific decluttering and organizing needs are, we've got something for you. Get all the guidance and support you need from Marla Dee and the Clear & SIMPLE Circle of Organizers. Marla is a the creator of The Clear & SIMPLE Way and the founder of Clear & SIMPLE. She is a Speaker, Trainer and Author. Learn more about Marla here. There are Clear & SIMPLE Certified Organizers in 9+ countries around the world ready to help guide you to the freedom you desire. Connect with us today to find out if one is listed in your area. I don't know about you, but I have that desire to DECLUTTER & simplify...feels good to let it go & organize (create peace) in my space. If you need support doing this, get it. 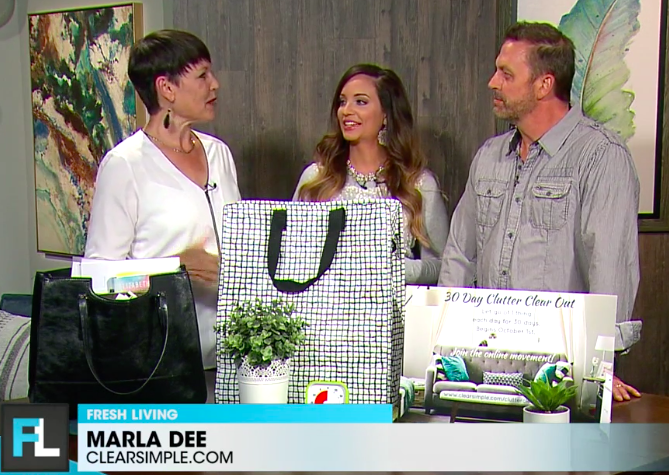 I've used Marla Dee of Clear & SIMPLE several times and it's been worth every red cent. It often even helps me attract more cents due to the new openness, creativity, and peace that is the result of organization . I am a small business owner of two businesses in the Salt Lake Valley. I hired Kate to assist in these businesses a:er she directed a major organization project in my home. Her expertise in these businesses has been transformative. In addition to working with our administrative team to update and reorganize our data management and file systems, she has been a creative force in business development by helping us create a vision for increasing the customer service, productivity, and overall value of these companies. I am excited that simplifying and streamlining our processes will give me, and our whole team, more time to spend on the things that matter the most. On a more personal note, Kate has brought a synergy to our teams that is greatly appreciated. She listens to us and finds individualized solutions to our unique needs. She provides a warm, supportive presence with a high level of professionalism. I couldn't have asked for a more superb teacher to instruct me how to be a presenter. It was a tremendous weight off my shoulders being able to use Marla's presentation backbone, instead of agonizing over how to create one from beginning to end on my own, which would have been overwhelming and I never would have done it. It saved me innumerable hours. Marla encouraged me to infuse my core values, strengths and personality type to the presentation, resulting in a speaking engagement that my audience has found easy-to-follow, entertaining and action-oriented, in such a way that they are propelled to embark on an organizing job on their own. We were fortunate enough to have Kate come to our house for a space clearing. What ended up happening was a total transformation from a house, into a home. Kate explained the process and what to expect before we began. As we went room to room setting intentions, we were able to create a space for our family that is now filled with love, light, harmony, and peace. Kate made simple suggestions for room layouts. The changes were easy, but the outcome of how we feel in our home is amazing. We are now organized, clear headed and feel a sense of peace in our space we call home. 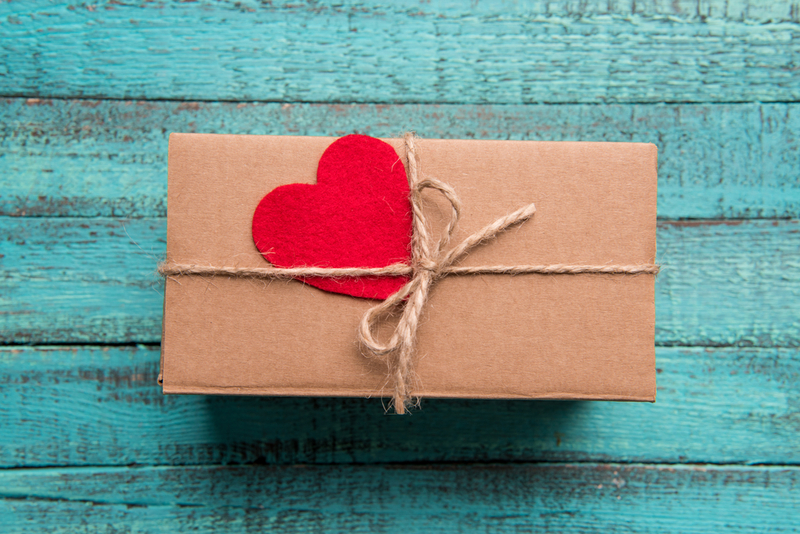 She is in-tune with her gifts, and combined with her professionalism, she is a true treasure. In January 2007, after months of research, I made a life-changing decision to invest in my new business as a professional organizer. I chose the Clear & SIMPLE Certified Organizer Training Program because it offered a three-level approach to support the success and longevity of my business. Marla Dee has brought together the systems, knowledge, tools and understanding, injected that with her unique philosophy of care, strength and hope, to create a one-of-a-kind experience. 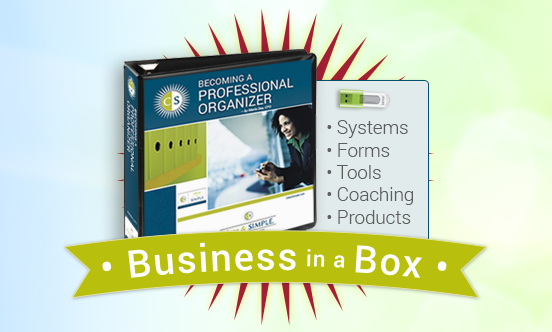 In doing so, Clear & SIMPLE training sets an unrivaled standard for professional organizers seeking their best vehicle to success.